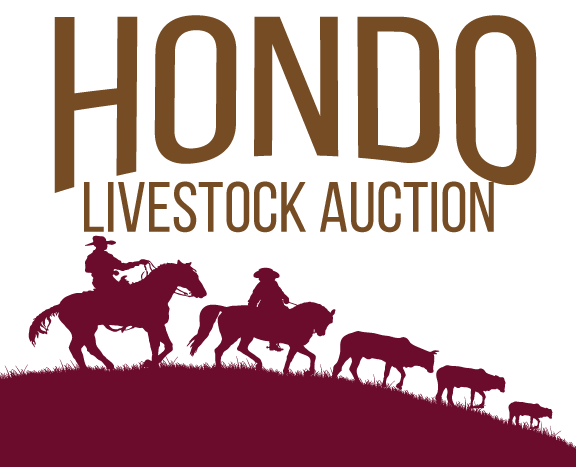 Union Commission Co Inc. sold a total of 449 head of livestock (345 cattle, 104 sheep and goats) at the Livestock Sale on April 23, 2018. The Audio Market Report is available below. Press Play and turn up your volume.